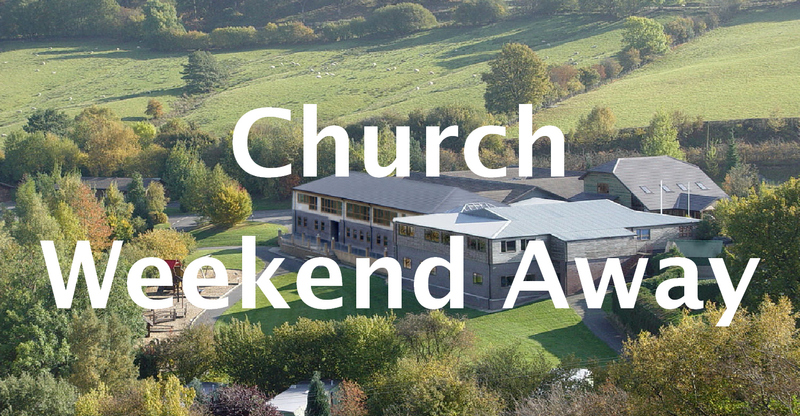 If you’re going to be joining us for our weekend away in Wales from April 20th-22nd, here’s some important information for you. Sheets, and towels can also be hired on site, if required. Alcohol is one of the good gifts of creation given to use by God to enjoy. But it’s also one of the things that the devil uses to bring people down. We’ve all got different histories with alcohol, so in order that we don’t, unintentionally, cause problems for each other we are making the weekend a dry weekend. We hope this is helpful for everyone. It’s around one hundred miles according to Google Maps, and should take about 2 hours to drive there. Our Friday evening buffet begins at 7pm, so please aim to arrive between 5pm-6.30pm, and we’ll be leaving after lunch on the Sunday afternoon (approximately 2pm). In the sessions together we will explore The Journey We Are On as a church together. There will be times of input, discussion, times to be alone and times to worship. 7.30 – 9.00 Elim’s Got Talent! Sunday: Where are we going?